Sage Business Cloud Financials (formerly Sage Live) is a cloud-based financial management solution built on the Salesforce platform. Its features include accounting, payment management, reporting, analytics, and more. In this article, we cover user reviews and pricing. Ready to get started with Sage Business Cloud Financials? Take their product tour. Users who gave Sage Business Cloud Financials a positive review like that it is mobile-friendly. 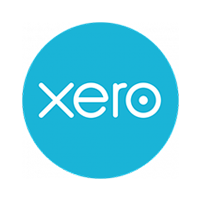 Others mentioned that it helps them create productive and systematic processes for their accounting and general ledger maintenance needs. One user who gave Sage Business Cloud Financials a positive review on G2 Crowd appreciates that he can access the platform using iOS and Android devices. He added that its reporting and integration capabilities are impressive. As of the date this article was written (01/09/19), there are very few up-to-date Sage Business Cloud Financials reviews online, though some users complained that the platform and its implementation are complex. Others commented that the upgrades consist of glitches and that their customer support is not helpful. One user who gave Sage Business Cloud Financials a negative review on Software Advice said that the platform has bugs and is complicated. He added that it takes numerous hours of training to learn how to process simple transactions. 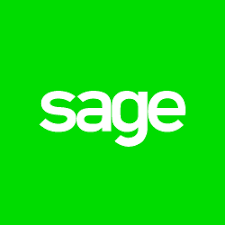 Sage Business Cloud Financials pricing is not readily available on their website. However, according to one third-party site, estimated annual pricing starts at $350/month, and this includes two full users and six operating user licenses. Fees for additional full user and business user licenses reportedly cost $110/user/month and $35/user/month, respectively. Meanwhile, another third-party site states that Sage Business Cloud Financials’ annual pricing starts at $300/month, and this covers two full users and five business users. Reported fees for additional full users and business users cost $90/user/month and $40/user/month, respectively. Ready to get started with Sage Business Cloud Financials? Take their product tour. Is Sage Business Cloud Financials mobile-friendly? Yes, Sage Business Cloud Financials can be accessed on Android and iOS devices. Does Sage Business Cloud Financials support market and geography expansion? Yes, it does. Their platform is equipped with multi-currency, multi-language, multi-location, and multi-company features. Not sure if Sage Business Cloud Financials is the right fit for you? 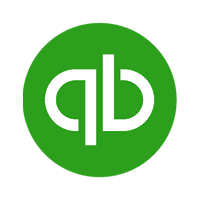 Read our reviews of all top accounting software providers or check out one of these three Sage Business Cloud Financials competitors.